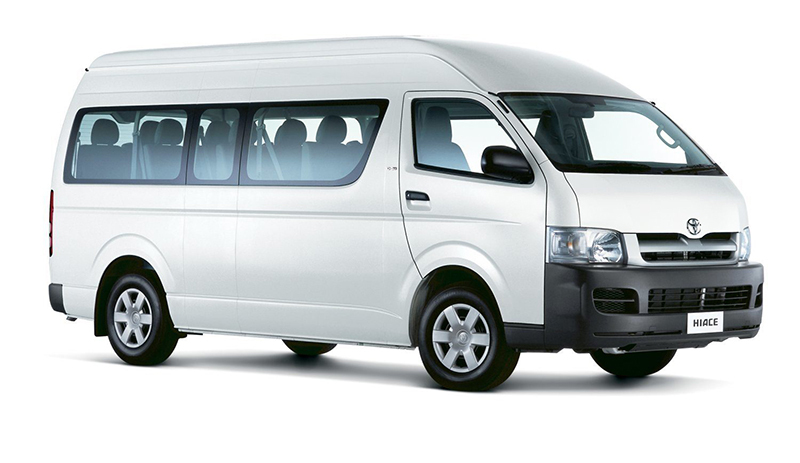 Teamed up with Interbus, the Shared Shuttles are a shared transfer option and are a cheap, fast and effective way of traveling to and from your accommodation in San Jose City or your hotel in other destinations you may be unfamiliar with. We offer airport shuttles and shuttles to and from many locations in Costa Rica. There are two daily departures at 08:00am and 2:00pm when traveling from San Jose downtown. The departure time may vary according to your hotel location. Departures from San Jose Airport are at 08:40 and 3:00pm. When departing from other destinations the time may vary according to your hotel location. 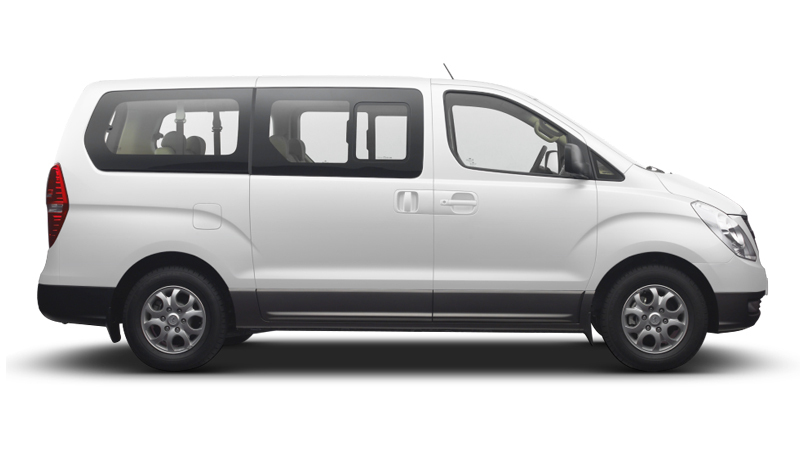 Pickup Points: The Shared Shuttle Service includes pickup at San Jose downtown hotels only. For Heredia and Alajuela towns, the closest pickup point is at Holiday Inn Express Hotel or Denny´s Restaurant located only 5 minutes from the Airport. Please note that Shared Shuttle Service is a Hotel to Hotel Services. We do not go to Airbnb places or private houses!